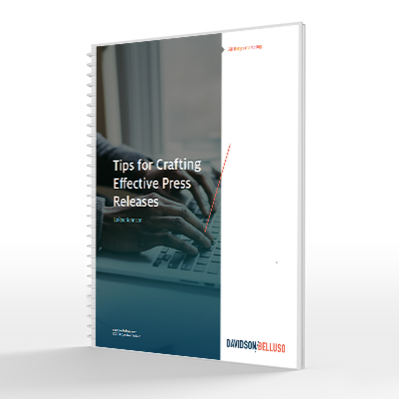 D/B provides some quick and handy tips to keep in mind when drafting a press release in a convenient, downloadable handbook. 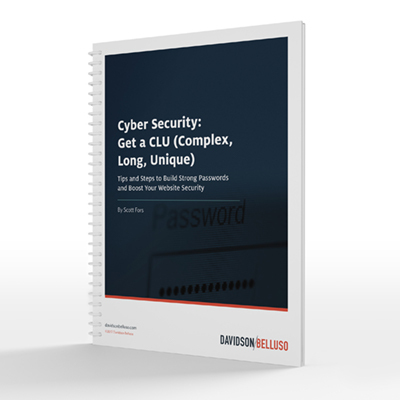 As hackers’ methods grow more effective every day, there will always be a risk for security breaches. 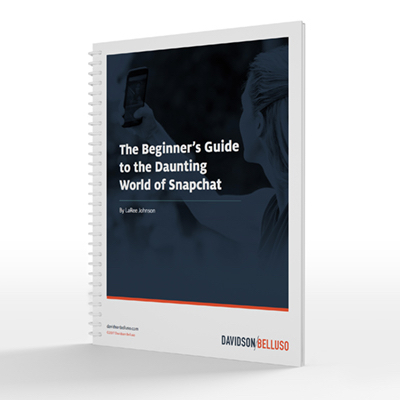 Check out D/B's top tips to boost your Cyber Security. Google Analytics is the primary tool used by approximately 30 and 50 million marketers to evaluate traffic performance, and provides a wealth of information on organic, paid, or hybrid campaigns. Check out some of our top strategies for how to use this tool.